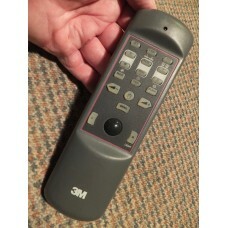 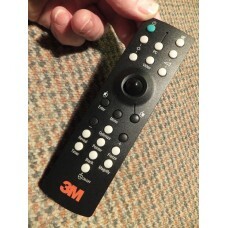 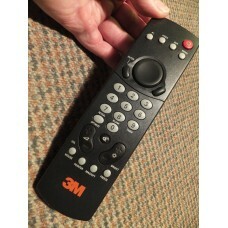 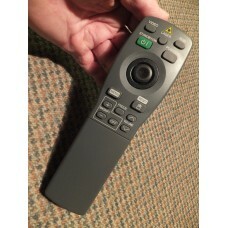 New Genuine Original Hitachi Projector Mouse Remote Control with Laser Pointer for Hitachi, 3M, Duka.. 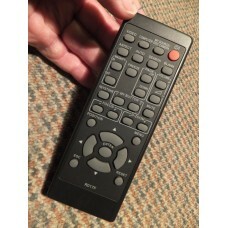 Brand New Genuine Original Hitachi LCD Projector Mouse Remote Control with Laser Pointer.Model No: H..
Hitachi LCD Projector Credit Card Remote Control HL01441 Suits CPS220 CPS225 CPS310 CPX270 CPX275 CPX370 etc. 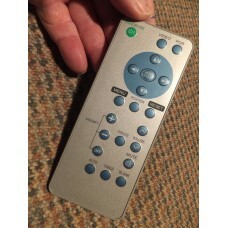 New Genuine Original Hitachi Projector Credit Card Remote Control HL01441 Suits CPS220 CPS225 CPS310.. 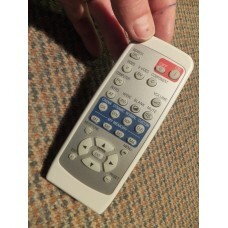 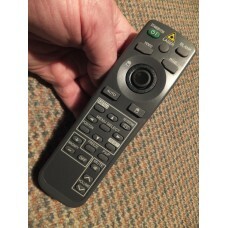 Brand New Genuine Original Hitachi Projector Remote Control.Model No: PJTX10RC Hitachi Part No:..
1x Brand New Genuine Original Hitachi LCD Projector Remote Control.Replaces: HL02772 R017, HL02488 R..
Hitachi RMU-101 RMU101 LCD Projector Remote Control Mouse Kit HL01581 for CPS220, CPS225, CPS270, CPS275, CPS317, CPS318, CPX328, CPX275, CPX279, CPX995, EDX3270, EDS3170 etc. 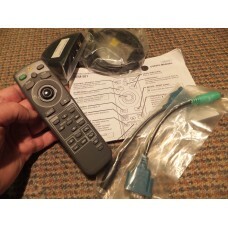 Brand New (not in box) Genuine Original Hitachi LCD Projector Remote Mouse Kit with Laser Pointer.Mo..